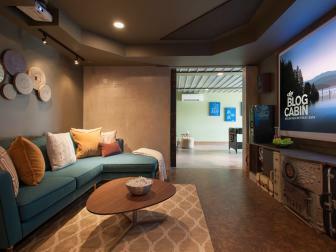 Which Family/Media Room is Your Favorite? 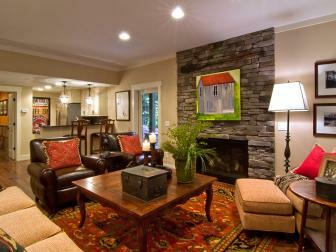 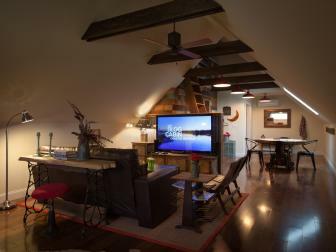 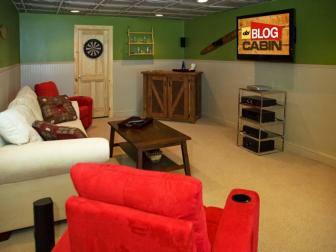 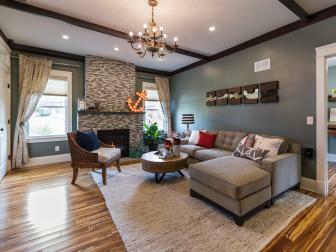 Browse photos and tell us which DIY Network Blog Cabin family/media room you like the most. 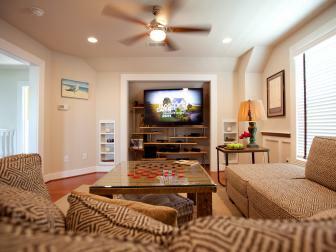 Step 1: Tour the featured family/media rooms. 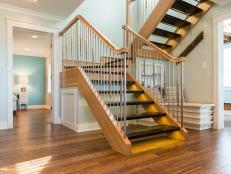 Which Foyer is Your Favorite? 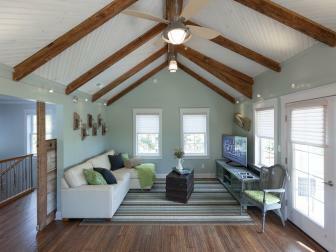 Browse photos and tell us which DIY Network Blog Cabin foyer you like the most.